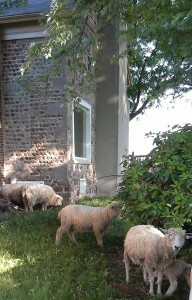 Our lambs are grass fed all summer. We take April and May born lambs and put them and their mothers out to pasture together, only calling them into the barn at night for predator protection and health checks. They may receive some winter feed as treats or if temporary dry lot management is required for medical reasons. 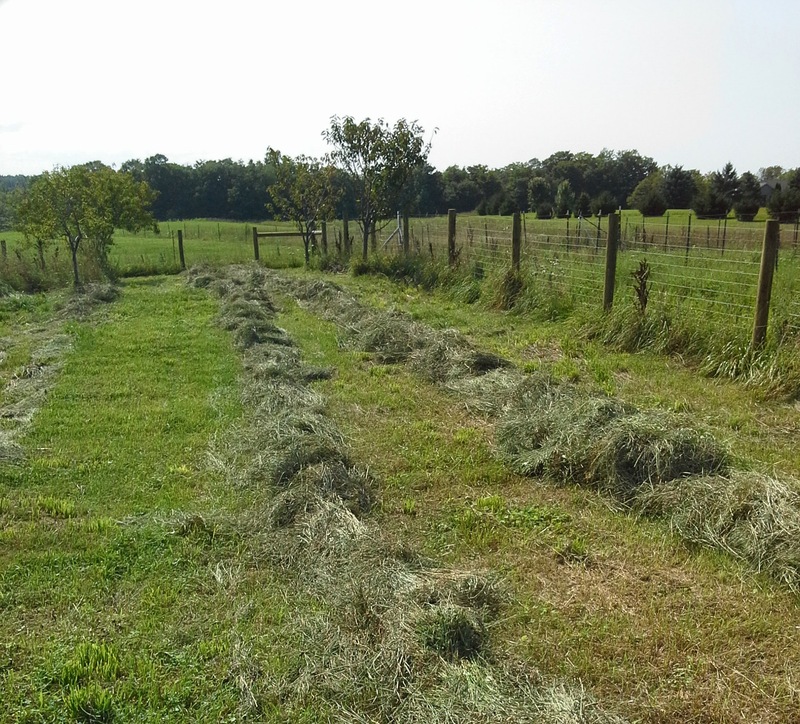 After the grass gives out in October or November, we start feeding hay, root vegetables, Brassica (cabbage, broccoli), and winter squashes. Common hay doesn’t have the qualities needed for complete nutrition. The vegetables provide more carbohydrates, and a variety of other micronutrients. The welfare of our animals comes before the 100% grass fed ideal. Why not grains and beans? The diet of the animal affects the type of fat they store. This changes the taste, texture, and healthfulness of the meat they produce. Seeds like grains and beans are high in Omega-6 fatty acid, and produce meat that is high in Omega-6 fatty acid.